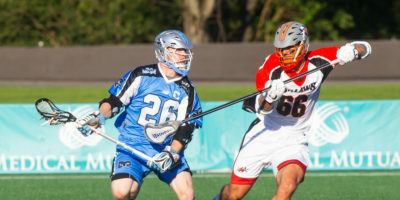 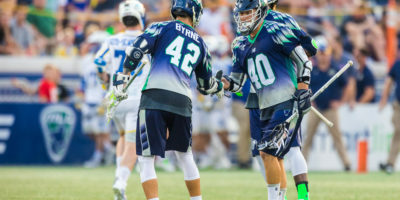 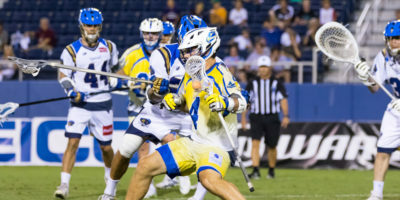 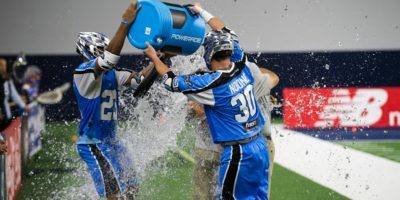 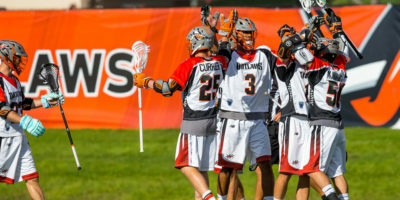 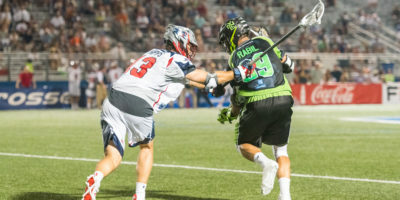 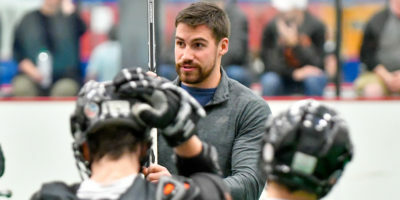 Thursday, July 20 saw three games played in Major League Lacrosse as the season creeps closer to the playoffs. 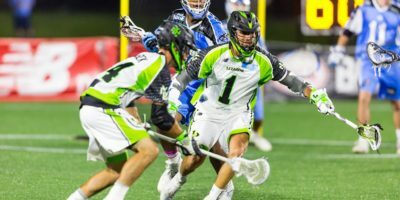 The top two teams remain Denver and Ohio with a persistent Florida squad quietly trailing the top two. 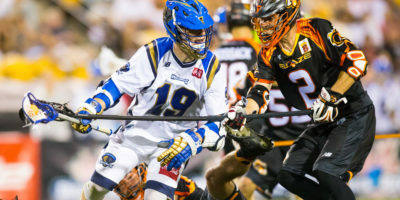 Even with their league best records to date, neither Denver nor Ohio locked down playoff berths. 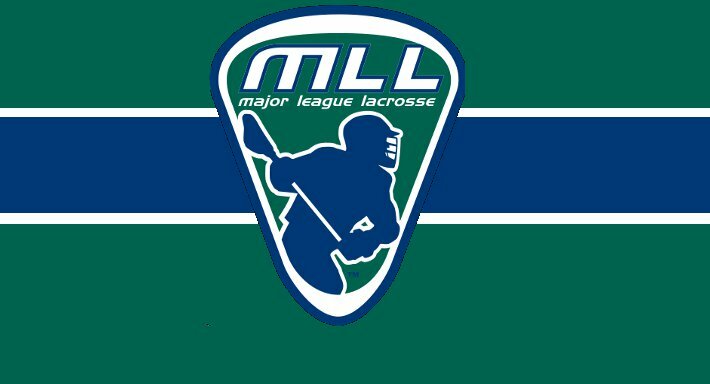 The rest of the league sits at a massive tie the middle with Boston in last place….